We are connected with legend to a degree that is unparalleled by any other abbey in England. Since Medieval times, the abbey has held legendary status as the earliest Christian foundation in Britain linked to Joseph of Arimathea and the burial place of King Arthur. 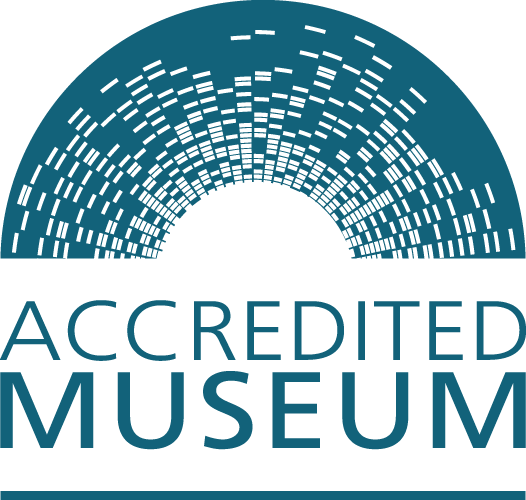 Today it is a tranquil setting where you can discover the stories, explore the accredited museum and enjoy a packed events calendar. Whether you are visiting on your own, with your family, a group, school or university, there's something for everyone and we are looking forward to meeting you. This internationally renowned site attracts visitors from around the world for its history, heritage, myths and legends as well as for its spiritual enrichment and there has been a church on the site for at least 1500 years with evidence of even earlier occupation. We welcome learners of all ages and are able to tailor our offer to suit your study and there are specific activities for families too. Whether you want to support us as a volunteer, join our Membership scheme, help us financially or discover career opportunities; these pages are for you. We are looking forward to welcoming you to the Medieval Fayre.